WickedWedge has recently been launched in the UK by Midasity Ltd. WickedWedge is one of those products that just seems to solve so many problems. It is so versatile that it can be used for both indoor and outdoor use. It is very light and easy to inflate, making it a must have accessory for trips to the beach, camping, music festivals and picnics. 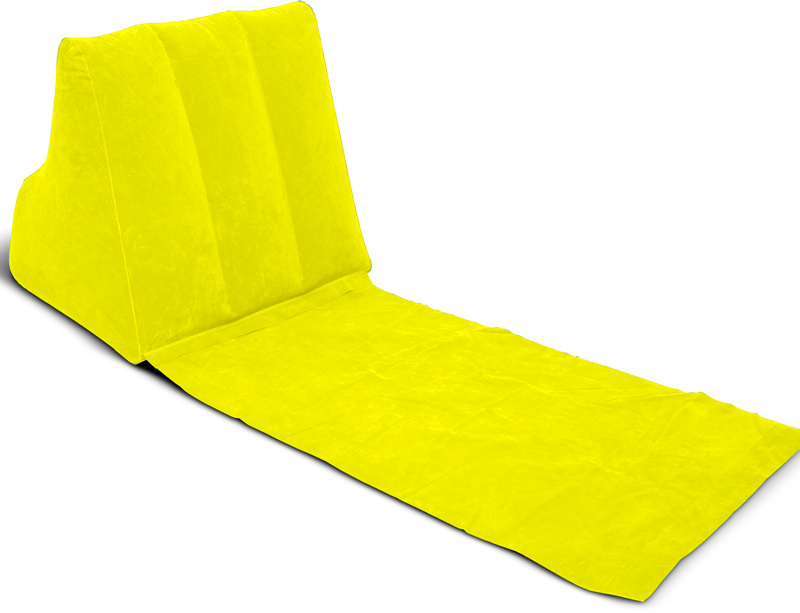 It is usable in 3 different angles so you can always get comfortable, and the vinyl sheet helps keep you clean and dry as well as stopping the wedge from slipping. 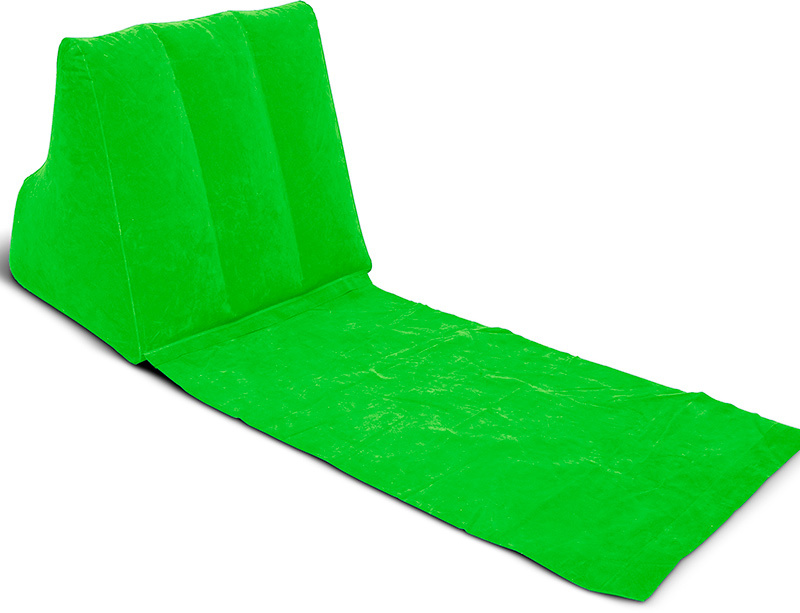 The WickedWedge is an inflatable lounger with an attached waterproof mat that can be used both indoors and outdoors. It’s really easy to inflate and just as easy to fold up into a small package which fits into any bag, making it the ideal accessory for camping, festivals, picnics, and relaxing out on the beach.